The Team Arrive in Mongolia! 'M' for Mongolia! 'C' for Completed! Posing with the Avtrade flag and their shining medals, a very proud Mission Mongolia Team pose for the finishing photos. 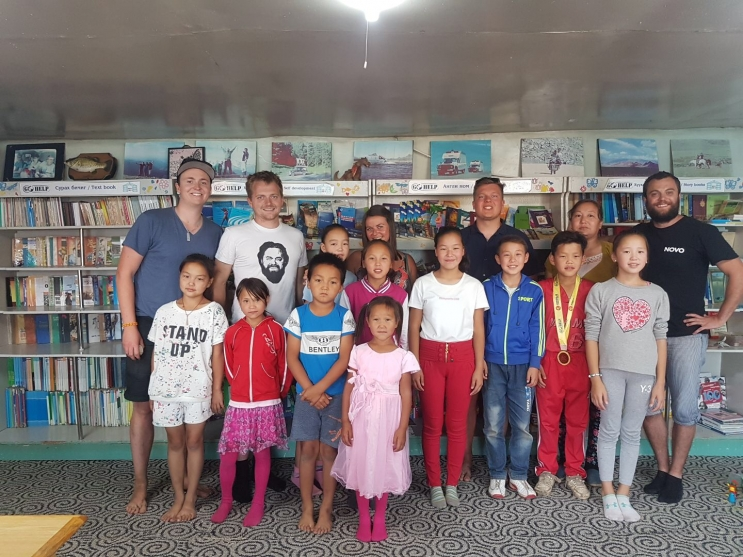 The team have arrive in Mongolia, but their journey does not stop there. 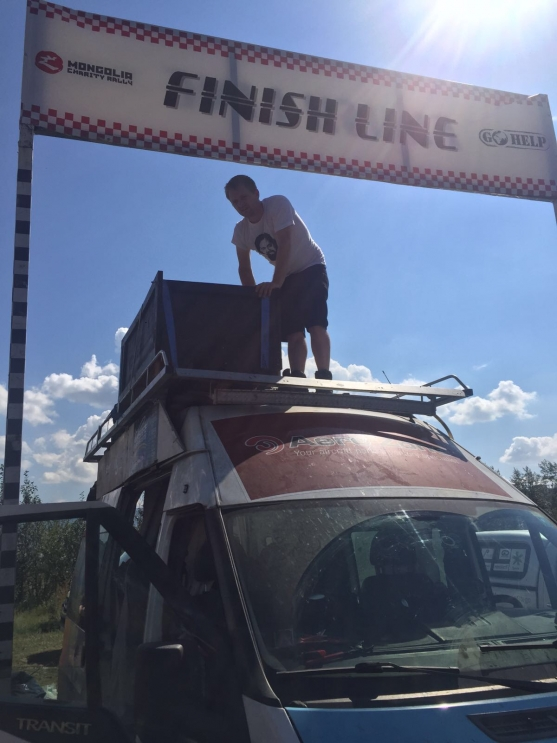 After some quick poses on and off the van the team have been visiting some of the areas that Go Help work with and having some incredible experiences that you can read about on their most recent blog post. 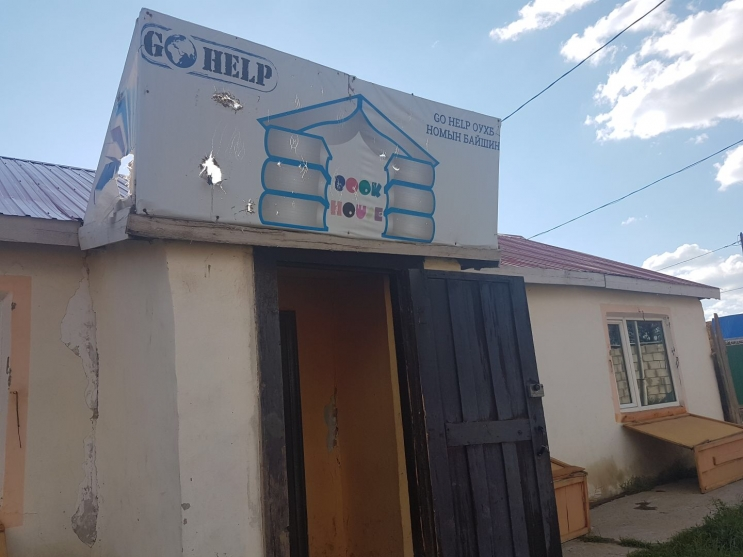 For information about what Go Help do, please click here. The team were able to interact with the children and spend a whole day with them. 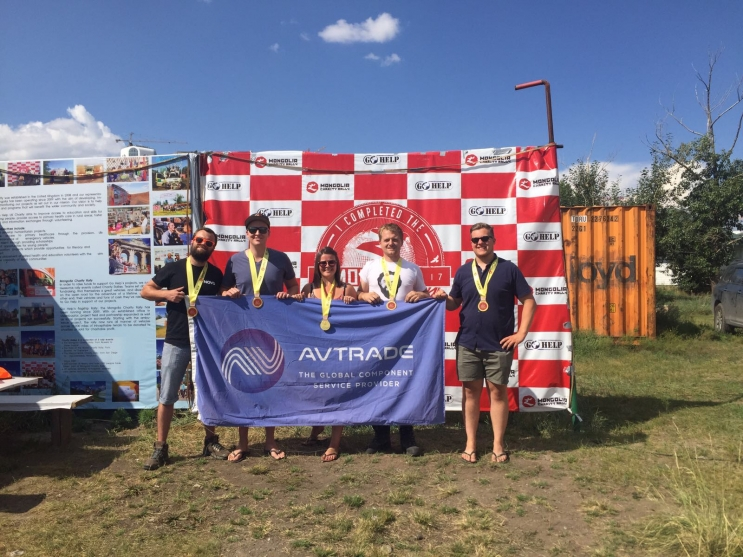 The team are incredibly grateful for your support throughout their journey and send their thanks to not only our incredible charities, but also their friends and families, and those who have followed along with us at Avtrade on their fantastic journey through to Mongolia.